With the number of users accessing Facebook everyday increasing exponentially, coupled with the ability to laser target your demographics, Facebook marketing should be considered in your marketing mix. You can connect to their exploding popularity to attract new business, generate highly targeted leads, and to piggyback traditional advertising strategies, such as word-of-mouth advertising, to more effectively stretch your advertising dollars. 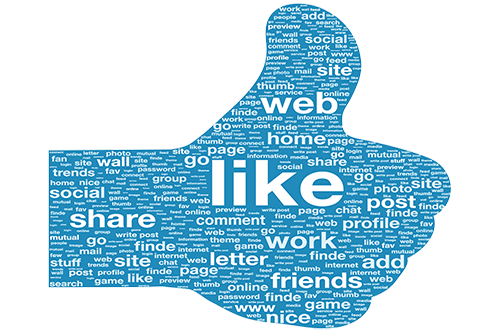 An entirely new world of possibilities could be opened up to you with Facebook advertising. Everybody knows how popular Facebook is. They’ve achieved over a billion users in a very short span of time. When you compare the take up of radio, TV, iPods or even the Internet itself, Facebook has beaten them all. For example if your target client is male, married, aged 35-50 and living in Sydney, you can have your Facebook ads ONLY show to these people. There’s a whole new world of possibilities that can open up using Facebook to generate more leads and thus customers to your business.